Google has just announced a host of new features in Google Maps which are targeted at Indian users. Google has introduced a more accurate method of allocating an address to a location on Google Maps which is called Plus Codes. Apart from that, Google Maps now has support for six more Indian languages and has also been updated with a new feature called ‘Add an Address’ for adding locations that are not in Google Maps’ database. The major change announced by Google in its mapping platform is Plus Codes, an addressing system that consists of a ‘6-character + City name’ format that is allocated to an area on Google maps. The Plus codes are valid in India as well as across the globe, with each unique code representing a specific area whose virtual boundaries are in the shape of a ’tile’ for the sake of accurate positioning on Google Maps. Plus Codes are open source and can be generated, shared or searched on the Google Maps app or its desktop client. All one has to do is simply enter a Plus Code in the location search box and Google Maps will instantly show the accurate location. One of the biggest advantages of the new address-marker standard is that Plus Codes don’t require an internet connection and can also be used while offline. Adjacent locations are assigned Plus Codes that follow a similar pattern, which is another added convenience for users. Aside from Plus Codes, Google Maps now has support for six more India languages viz. 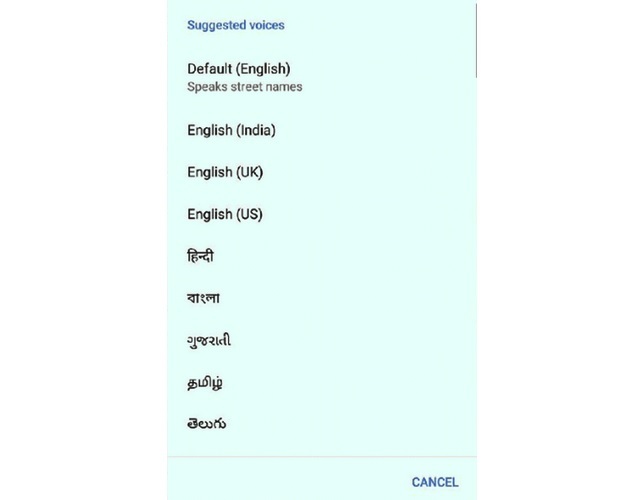 Bengali, Gujarati, Kannada, Telugu, Tamil, and Malayalam, in addition to Hindi. A new ‘Add an Address’ feature has also been introduced which allows users to submit a new location or address which is missing from the Google Maps database. For every valid submission of a new address, users will be rewarded with Local Guide points. Lastly, Google has also integrated a new location search algorithm called ‘Smart Address Search’, that will provide relevant location information and landmark details if Google Maps is unable to precisely understand an address entered by users.